Ever wondered about founding your own clothing label? Portsmouth-based students James Murray and Alfie Passingham did just that, launching Co Conspirators Clothing last year, while still in their final year of university. Here, James tells their story and explains how it all began. As a company we are still in our infancy but we have been producing some good stuff and so far it has been well received by our customers. Myself James Murray and my best friend and housemate Alfie Passingham started Co Conspirators Clothing in Portsmouth where we are both third year students at the university. We spend so much of our free time buying clothes or looking online at current trends we felt it was a logical progression to begin our own clothing line employing our own ideas. We always looked at designs from other companies such as Honour Over Glory, Wilderness Apparel and Thunder Apparel and always critically analysed their designs and products. Looking at certain designs and thinking they should have added ‘this’ or taken away ‘that’ became tiring and having all the tools at our disposal to start producing our own designs it was logical to start Co Conspirators and do things our way. The ethos of our brand is to be ‘Elegant & Simple’. Our designs are based around the principle of keeping them clean cut and minimalist and not to have them cluttered. For example we are against the idea of large prints on the front of products and lean more towards having breast logos paired with back prints or just breast logos on their own. As we have progressed since our conception in December 2013 we have started to be influenced by emerging companies that are beginning to really put their stamp on the market. Two companies that spring to mind are P&Co and Skull and Bones Boys Club. The former is a company with the same principles as us, simplistic designs but with an edge of class and they are the company above that we would one day love to be on par with. Skull and Bones Boys Club are a classic streetwear brand that has gone from small scale to large scale. Their designs are varied yet all lend themselves to the companies ideals and they sell a variety of garments from tees to jackets etc. They are another company we look up to and take great influence from. What does the future hold for Co Conspirators Clothing? Currently we have sold out of almost every line we have and have achieved some early success. Our next move is to produce a summer range for which we have acquired funding and will allow us to expand to the level we want to be at, as so far we have been restricted to some extent due to financial constraints. Now we should be able to stock a larger variety of garments including more varied lines of tees and vests but now we can also move into new areas. 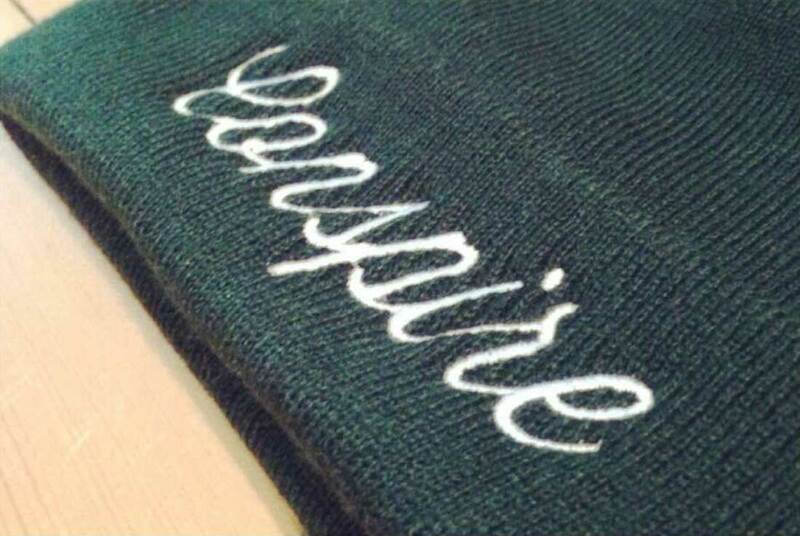 Areas such as selling customised phone cases, customised sunglasses, rucksacks, carabiners, 5 panel hats and much more. All this should come together around June so there’s much planning to be done but we’re just enjoying doing what we love and look forward to success in the future. 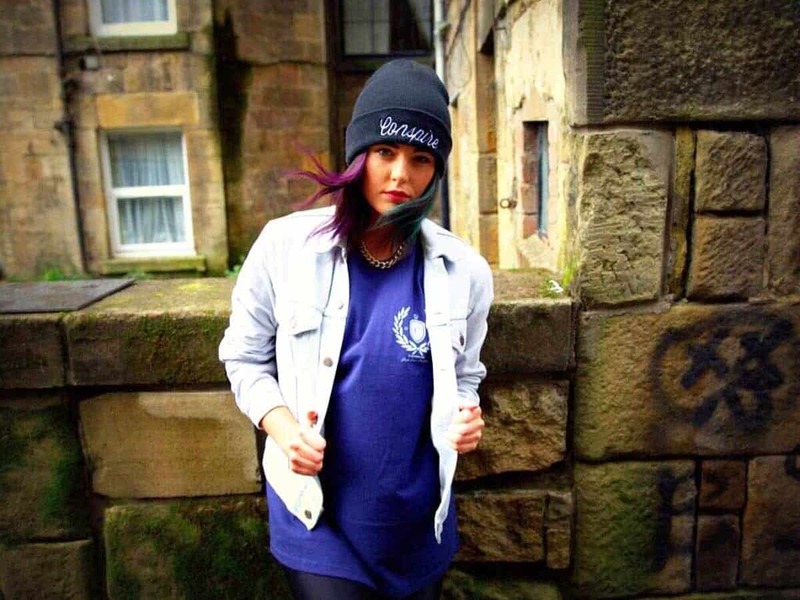 Find out more about Co Conspirators Clothing on their website.